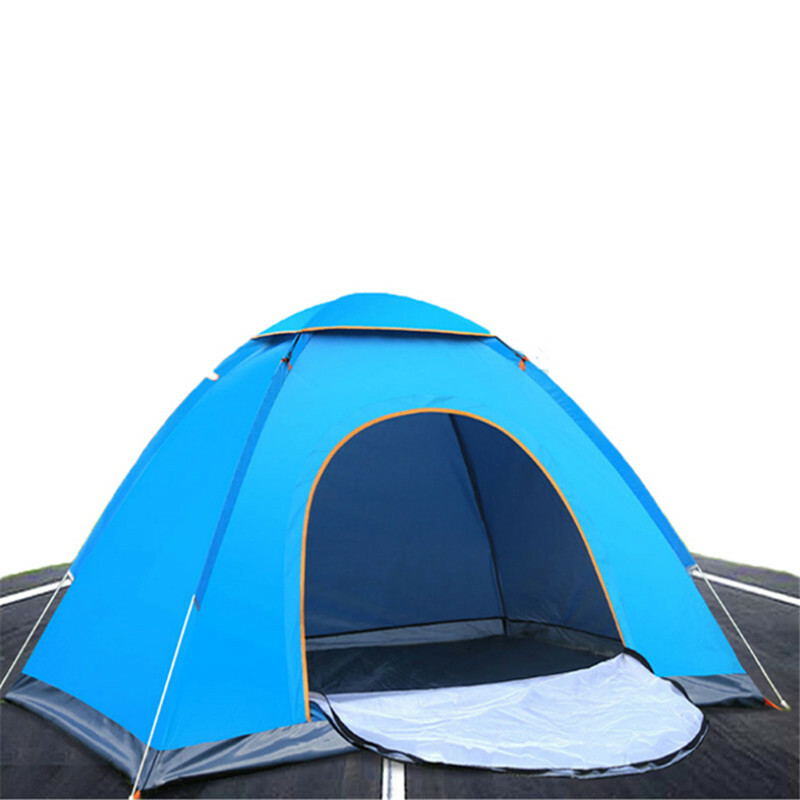 * This tent is made of high quality oxford material,which is durable enough for long-time using. * Waterproof,sun-proof,effectivly prevent from the UV rays. 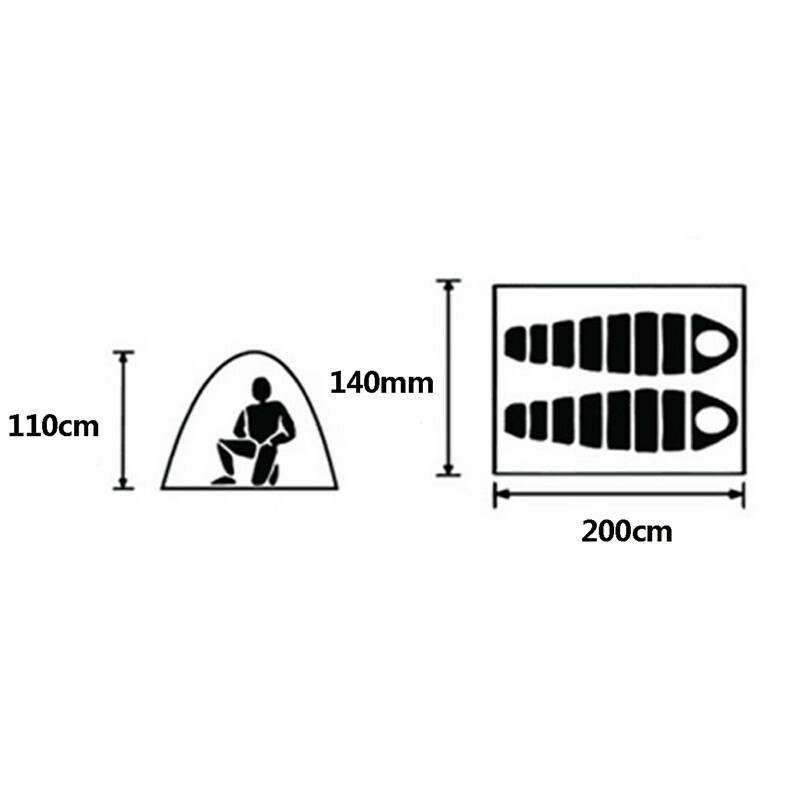 * It is lightweight and large enough for 2-person. * Foldable design for convenient carrying,and it is fully automatic opening in just 2 s.
* Included all accessories,quick and easy to assemble. 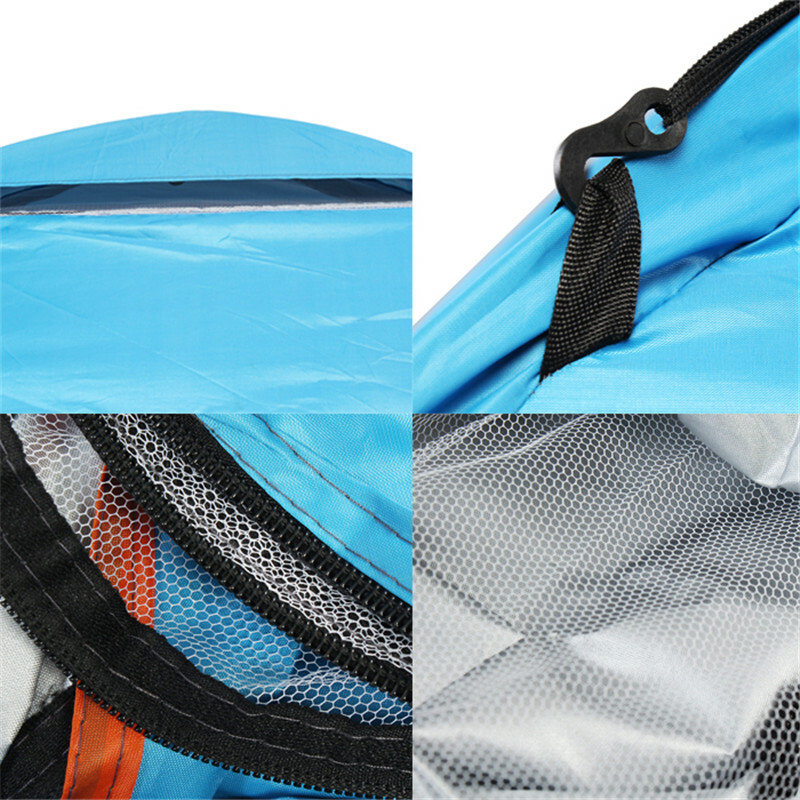 * Suitable for hiking,camping and other outdoor occasions.